Niki Kelly | The Journal Gazette The 12-foot wreath that hung in the Statehouse under first lady Karen Pence is now in storage. 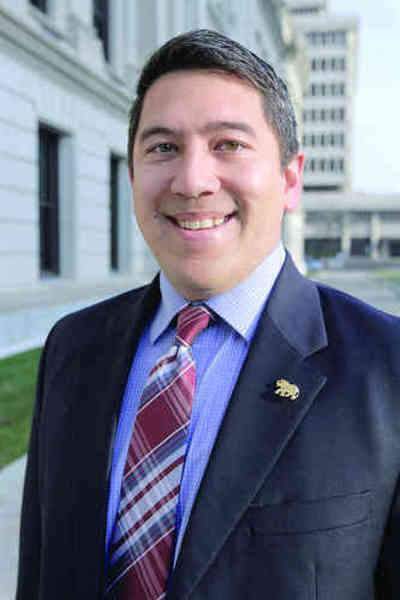 It wasn't a great year for freshman Fort Wayne City Councilman Michael Barranda. Barranda said his service on the City Council has always been guided by a desire to do the right thing. 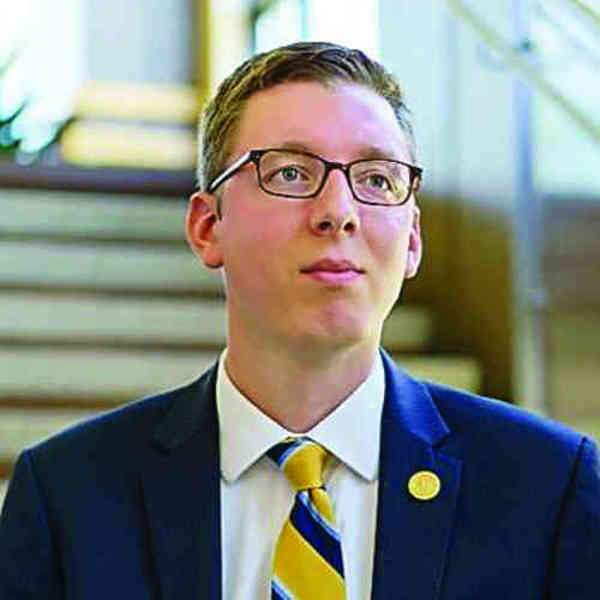 A member of the Fort Wayne City Council hopes politicians and constituents can find time to unplug from the country's politics for a little while this holiday season. 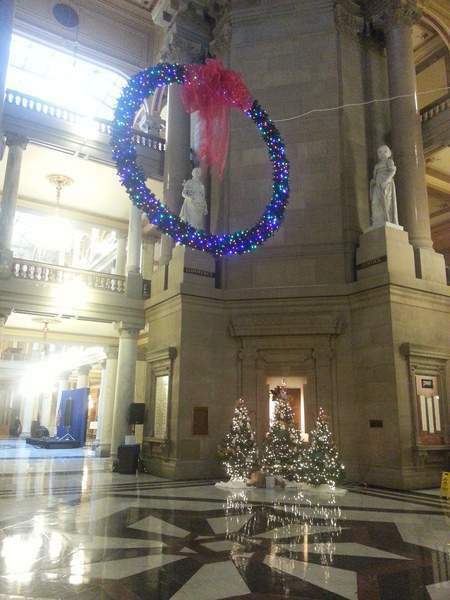 A wreath touted by former Indiana first lady Karen Pence is out at the Statehouse. Back in 2014, Pence gave the Statehouse a holiday makeover, moving away from a gigantic tree in the middle of the rotunda with handmade ornaments. Instead, she hung a 12-foot wreath with colored lights that was donated by the Friends of the Indiana State Archives. Several smaller trees with white lights dotted the second floor below the wreath. The smaller trees remain this year but, alas, no wreath. Stephanie Wilson, spokeswoman for Gov. Eric Holcomb, said the theme of this year's holiday celebration was “Hoosier Holidays: Memories Made Naturally.” It was hosted by the Department of Natural Resources, so the big focus was on Christmas trees. The wreath is being stored in state archives. Twitter aficionados have mourned the absence of Rep. Dave Ober, R-Albion, from the pithy social media site. Ober was once a staple of Twitter – quick with sarcastic remarks, perfect GIFs and some 140-character political rants. But he deactivated when the goings-on in Washington, D.C., with President Donald Trump, as well as state politics, began taking up too much of his time. Ober said he noticed that only a handful of people in his northeast Indiana district engaged with him on the site, so it was time to back away. The Allen County commissioners on Monday congratulated the University of Saint Francis on winning a second straight national football championship.